FREE Planner for August: Make this Month Amazing! FREE Planner for August: Make the Month Amazing! Getting ready to lay your plans for August? 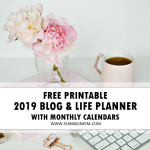 I am happy to announce that your free printable August planner is released today! It’s an amazing one, I must say. It’s designed to help you get organized and to boost your productivity. 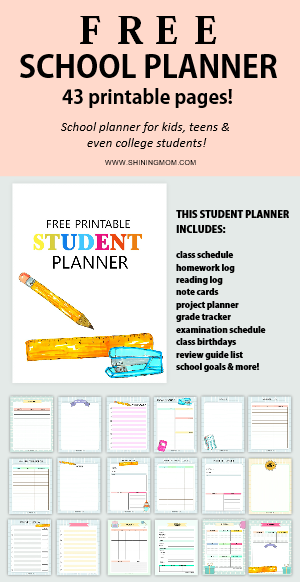 Ready your printer, you have a lovely planner to print! Hello, friends! Welcome back to Shining Mom! 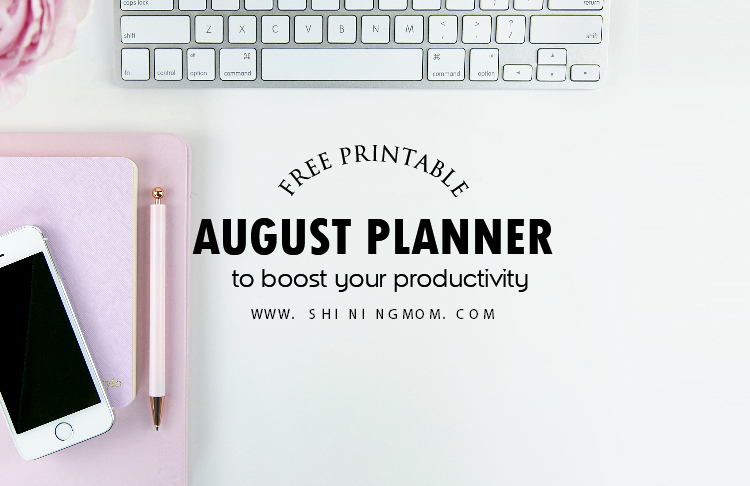 I thought of releasing your August planner early because I believe it’s going to be a busy month especially for my parent readers who are getting ready for the back-to-school month. 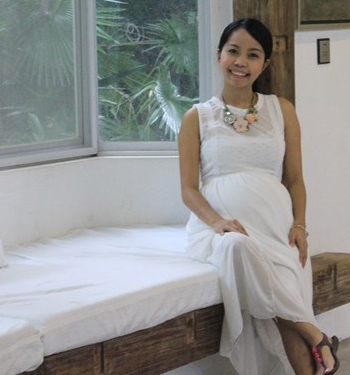 Let’s avoid all the hassle by planning our to-do’s ahead. Shall we? And to my lady friends out there, I am pretty sure you’re going to enjoy this planner, too! 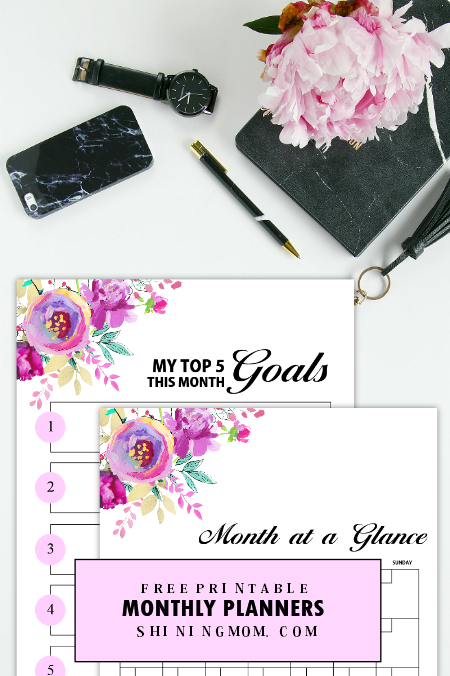 Your free printable August planner comes in purple and mint floral theme designed to keep you inspired and on-the-goal monthlong. Thanks to Creative Market for the graphic elements I incorporated in designing your planner. Let’s view the pages I included? The very first page that I included in your planner is of course the goal-setting page. You know how huge I am with setting goals and I make sure that I include a pretty page for goal-planning in each and every planner I share! Next up is the month-at-a-glance page where you can write your daily to-do’s for the whole month of August. This page will show you at a glance how your month is going to be like! 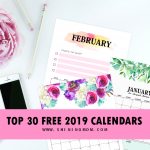 (Should you like a dated page for this, be sure to check out the free calendars for August HERE which are also excellent to insert in this free printable monthly planner of yours)! 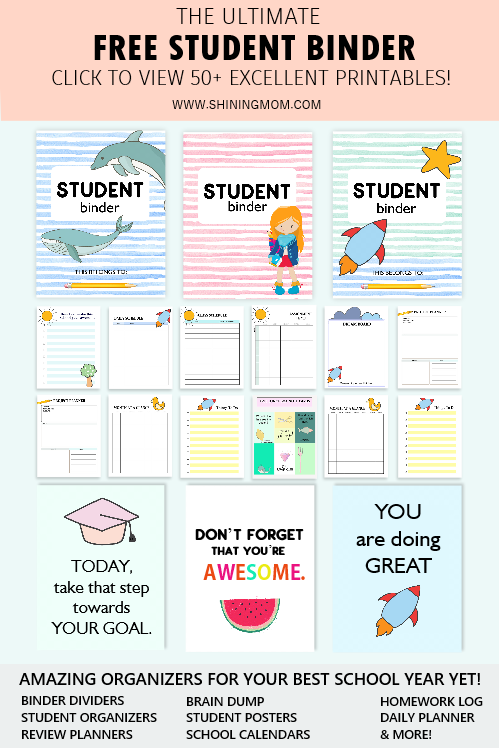 Look at these two pretty printable pages below. Won’t they drive you to start writing you August targets as early as now? “So what are your plans for the day?” Facing each day with a clear plan will make will help you conquer your goals, that’s for sure. 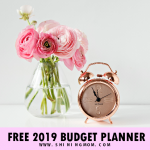 The next page that I included in your free printable August planner is simple page that will let you identify your priorities for the day, your other to-do’s, and the things you need to accomplish in the morning, afternoon and evening. 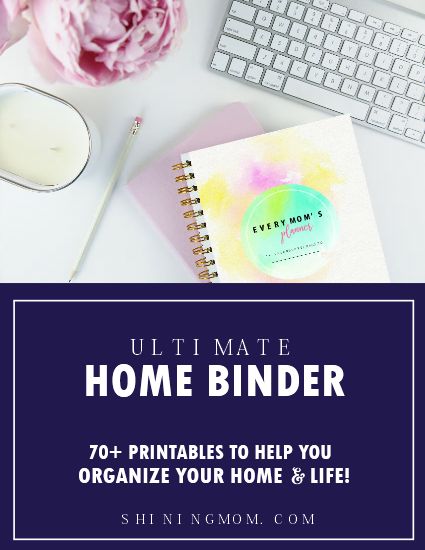 How about getting organized like that all month-long? All these, and more! 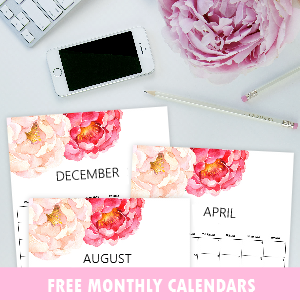 Your September planner has 9 beautiful pages for your free printing. Ready to snag your copy? Here’s how you can grab yours plus the printing reminders! 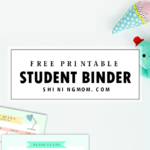 Download the free printable planner HERE. Print the pages in US standard, letter-size paper (8.5″x11″). You may also opt to print the pages in A4, just be sure to adjust your printer margins to fit the pages. Enjoy the planner. Rock your August plans! Have an amazing August, friends. 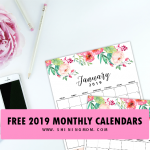 Please know that I am rolling out a bunch of amazing freebies this month so do stay tuned! Thanks for dropping by! 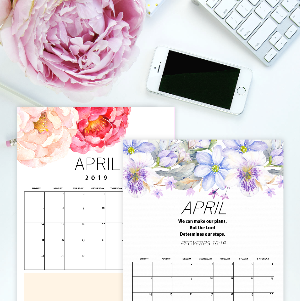 « FREE Printable September 2018 Calendar: 12 Awesome Designs! 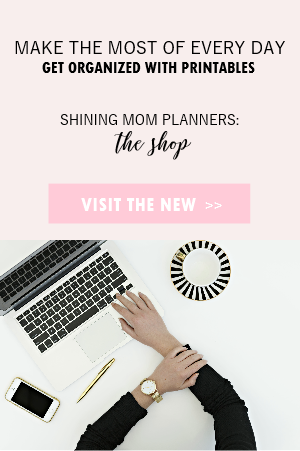 I’ve seen so many planners and printables – you have the best designs! Thank you for the bright and cheery colors and variety of design.